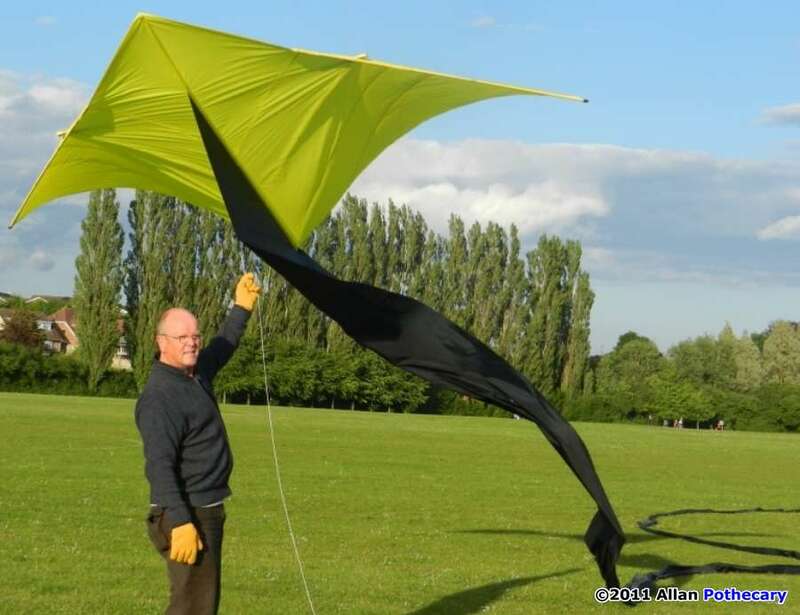 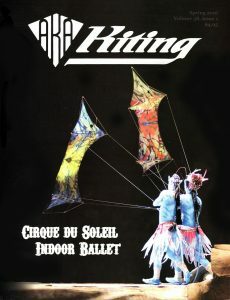 Single line kites can appear in just about any form, and are characterized by use of a single string and the need of no additional lifting device. 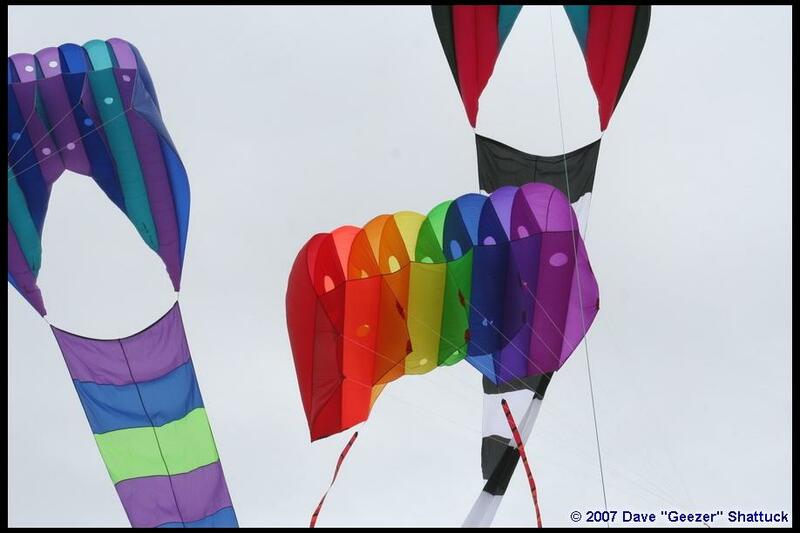 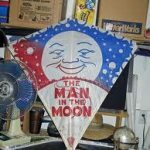 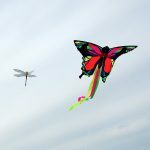 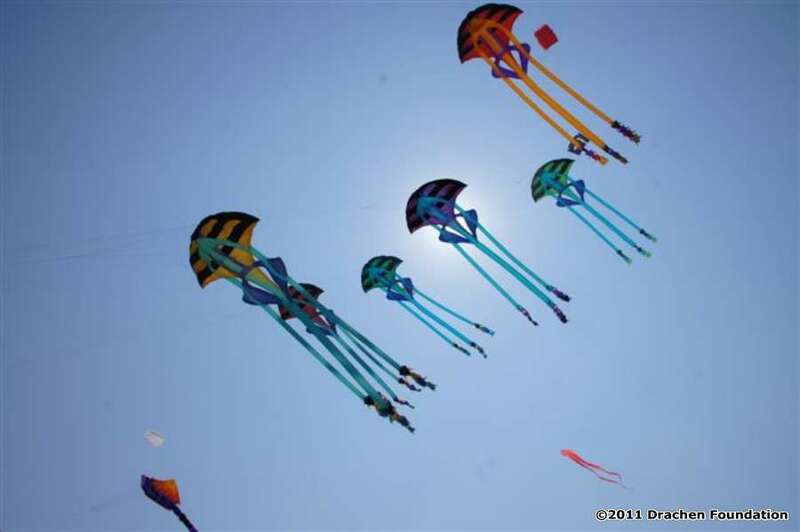 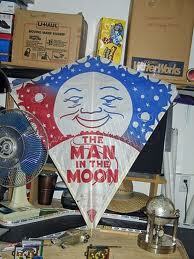 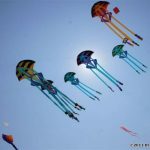 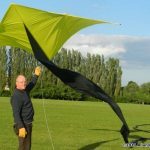 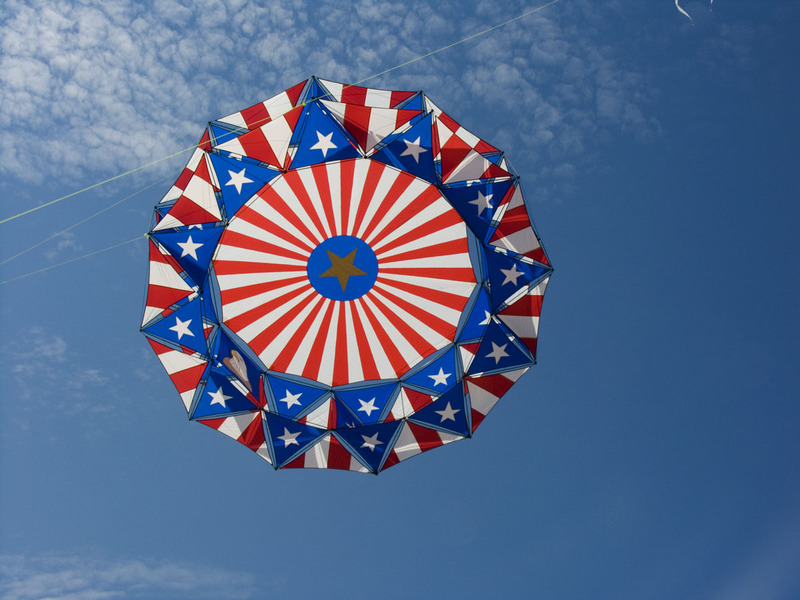 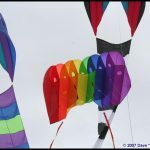 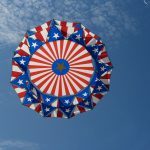 Although all kinds of kites are still flown today, we have come a very long way from the classic “dowels and newspaper” with carbon fiber, ripstop sail fabric and custom molded fittings applied to a variety of flying shapes. 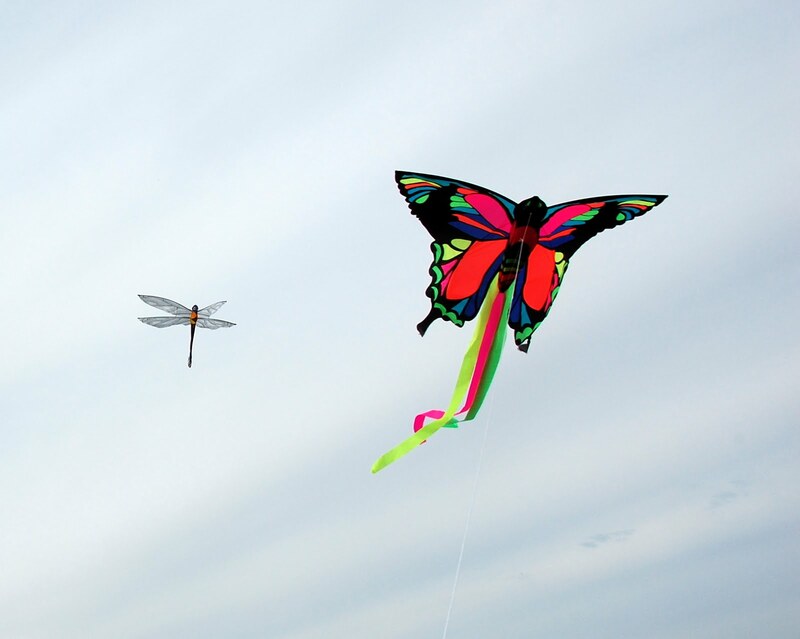 It is commonly believed that the first kites were single line kites, from Asia over 3000 years ago… Since then, traditional kites have become a part of our culture with references from Charlie Brown to Ben Franklin, alternative power, ship propulsion, man-lifting for surveillance or their use in high altitude weather systems, new applications are still being discovered every day.